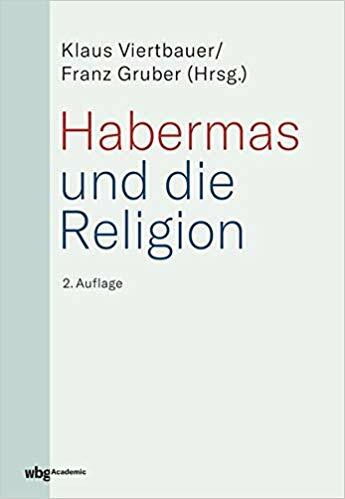 The Cambridge Habermas Lexicon is intended to be the “go to,” indispensable, and leading research tool for scholars, students, and general readers interested in the work of Jürgen Habermas. 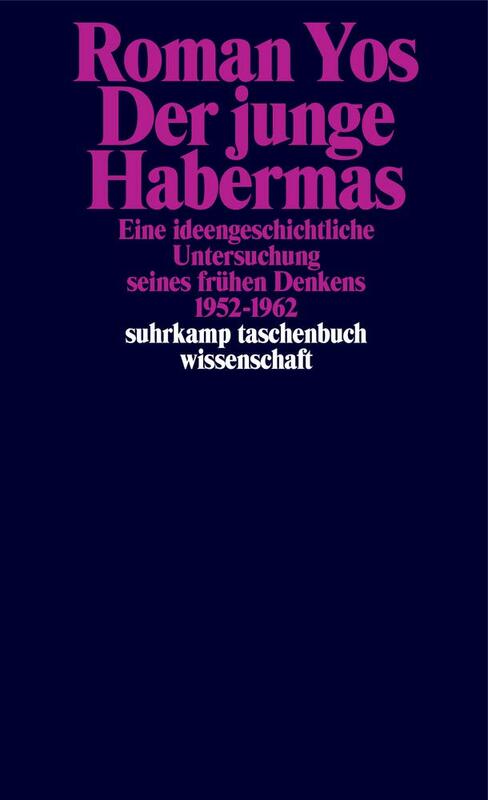 It is without doubt the most up-to-date resource on Habermas’s by now massive oeuvre, which spans nearly seven decades of philosophical and intellectual productivity. 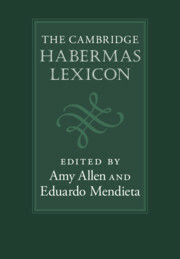 The Lexicon also aims to be an important bibliographical resource for those trying to make sense of the impact and reception of Habermas’s thought in twentieth- and early twenty-first-century European, North Atlantic, and global contexts. 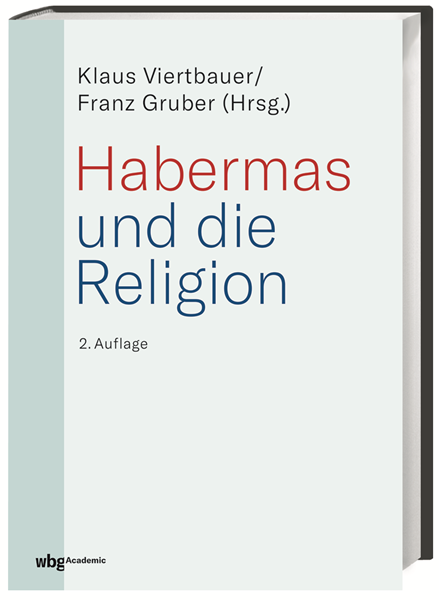 The editors are particularly honored and proud to include some of the top Habermas scholars from across the world. 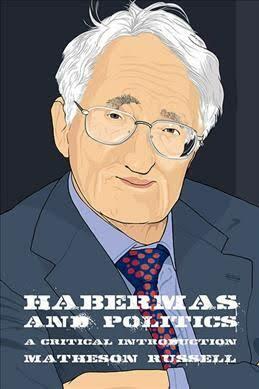 Habermas’s work has had a global reception, and the Lexicon aims to reflect this fact. 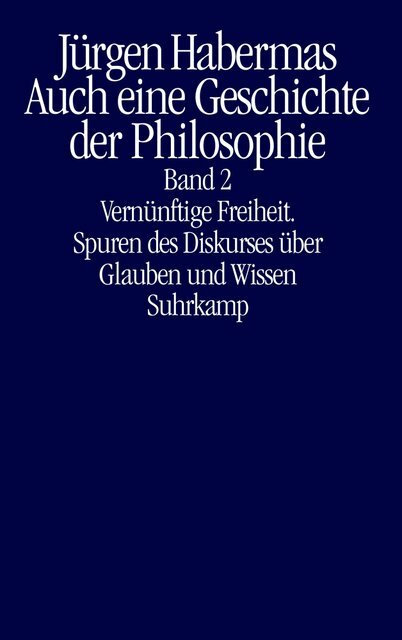 Each entry aims to present the concept, figure, or philosopheme in question in a language that is thoroughly researched yet jargon-free, lucid, and comprehensive. 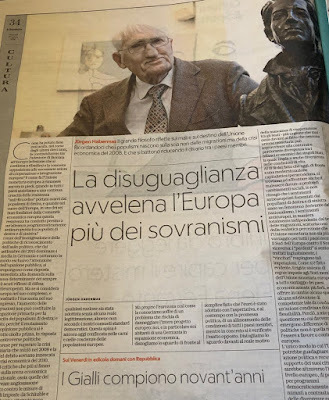 "La disuguaglianza avvelena l’Europa più dei sovranismi"
See also Jürgen Habermas's "New Perspectives for Europe" (September, 2018). 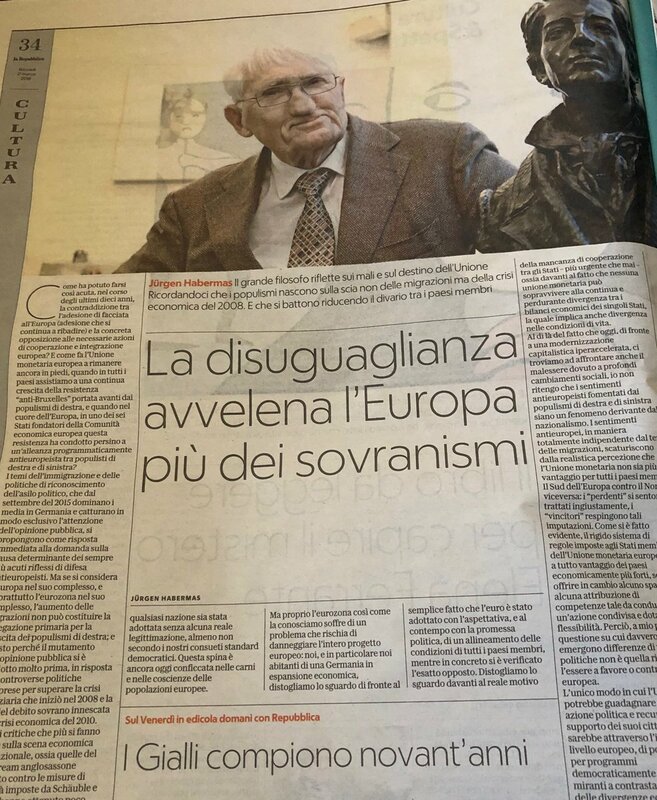 "I sentimenti antieuropei, in maniera totalmente indipendente dal tema delle migrazioni, scaturiscono dalla realistica percezione che l’Unione monetaria non sia più un vantaggio per tutti i paesi membri. Il Sud dell’Europa contro il Nord e viceversa: i “perdenti” si sentono trattati ingiustamente, i “vincitori” respingono tali imputazioni. Come si è fatto evidente, il rigido sistema di regole imposte agli Stati membri dell’Unione monetaria europea va a tutto vantaggio dei paesi economicamente più forti, senza offrire in cambio alcuno spazio né alcuna attribuzione di competenze tale da condurre a un’azione condivisa e dotata di flessibilità. Perciò, a mio parere, la questione su cui davvero emergono differenze di vedute politiche non è quella riguardante l’essere a favore o contro l’Unione europea. L’unico modo in cui l’Unione potrebbe guadagnare capacità di azione politica e recuperare il supporto dei suoi cittadini sarebbe attraverso l’istituzione, a livello europeo, di poteri e risorse per programmi democraticamente legittimati miranti a contrastare l’acuirsi delle divergenze economiche e sociali tra gli Stati membri." It is hard to overestimate the influence of John Rawls on political philosophy and theory over the last half-century. His books have sold millions of copies worldwide, and he is one of the few philosophers whose work is known in the corridors of power as well as in the halls of academe. Rawls is most famous for the development of his view of “justice as fairness,” articulated most forcefully in his best-known work, A Theory of Justice. In it he develops a liberalism focused on improving the fate of the least advantaged, and attempts to demonstrate that, despite our differences, agreement on basic political institutions is both possible and achievable. Critics have maintained that Rawls’s view is unrealistic and ultimately undemocratic. In this incisive new intellectual biography, Andrius Gališanka argues that in misunderstanding the origins and development of Rawls’s central argument, previous narratives fail to explain the novelty of his philosophical approach and so misunderstand the political vision he made prevalent. 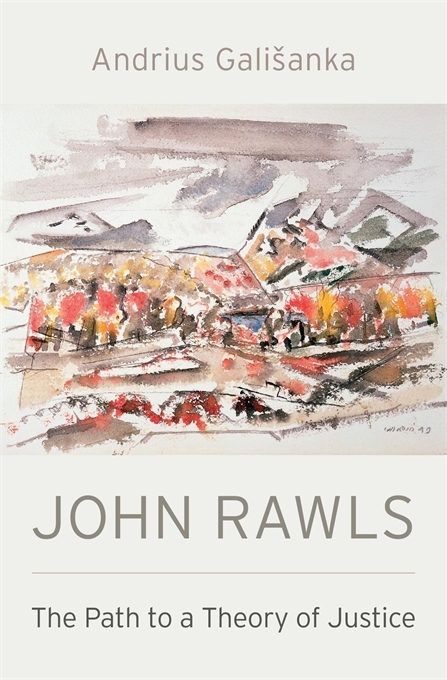 Gališanka draws on newly available archives of Rawls’s unpublished essays and personal papers to clarify the justifications Rawls offered for his assumption of basic moral agreement. 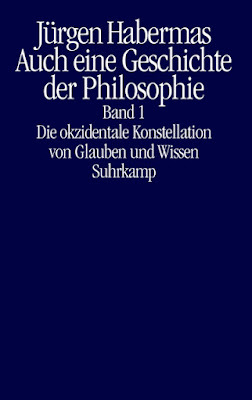 Gališanka’s intellectual-historical approach reveals a philosopher struggling toward humbler claims than critics allege. Andrius Gališanka is an Assistant Professor at Wake Forest University. He is co-editor (with Mark Bevir) of "Wittgenstein and Normative Inquiry" (Brill, 2016). See his dissertation: "The Path to A Theory of Justice" (pdf). In April 1919, the first Chair of Sociology was established at a German university: Franz Oppenheimer was appointed professor of sociology and economics at the Goethe University in Frankfurt. Together with the Institute for Social Research, which was founded in 1923, the sociological research at the Goethe University has had a decisive influence on the national and international research agenda. A jubilee celebration will take place at the Goethe University on November 12, 2019. 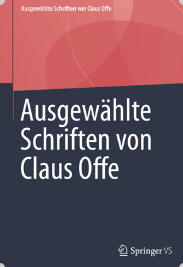 It will include commemorative lectures by Jürgen Habermas and Saskia Sassen. 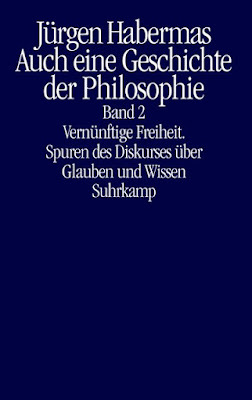 The critical theory tradition has, since its inception, sought to distinguish its perspective on society by maintaining that persons have a deep-seated interest in the free development of their personality - an interest that can only be realized in and through the rational organization of society, but which is systematically stymied by existing society. And yet tradition has struggled to specify this emancipatory interest in a way that is neither excessively utopian nor accommodating to existing society. 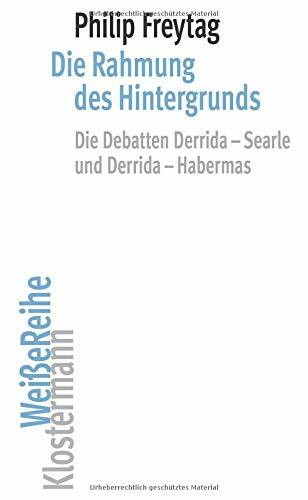 Despite the fact that Hegel's concept of reconciliation is normally thought to run aground on the latter horn of this dilemma, this book argues that reconciliation is the best available conceptualization of emancipatory interest. Todd Hedrick presents Hegel's idea of freedom as something actualized in individuals' lives through their reconciliation with how society shapes their roles, prospects, and sense of self; it presents reconciliation as less a matter of philosophical cognition, and more of inclusion in a responsive, transparent political process. 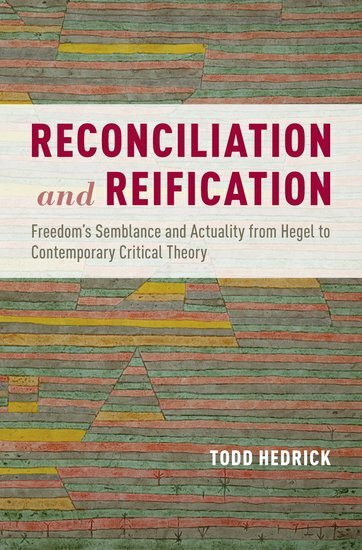 Hedrick further introduces the concept of reification, which - through its development in Marx and Lukács, through Horkheimer and Adorno - substantiates an increasingly cogent critique of reconciliation as something unachievable within the framework of modern society, as social forces that shape our identities and life prospects come to appear natural, as part of the way things just are. 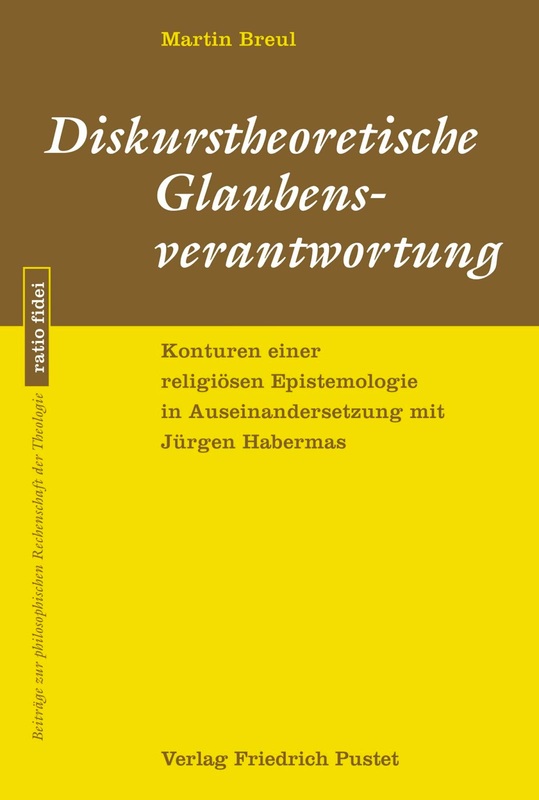 Giving equal weight to psychoanalysis and legal theory, this work critically appraises the writings of Rawls, Honneth, and Habermas as efforts to spell out a reconciliation more democratic and inclusive than Hegel's, yet still sensitive to the reifying effects of legal systems that have become autonomous and anonymous. Todd Hedrick is an Associate Professor of Philosophy at Michigan State University. He is the author of "Rawls and Habermas: Reason, Pluralism, and the Claims of Political Philosophy" (Stanford University Press, 2010). * "Democratic Constitutionalism as Mediation: The Decline and Recovery of an Idea in Critical Social Theory" (2012). 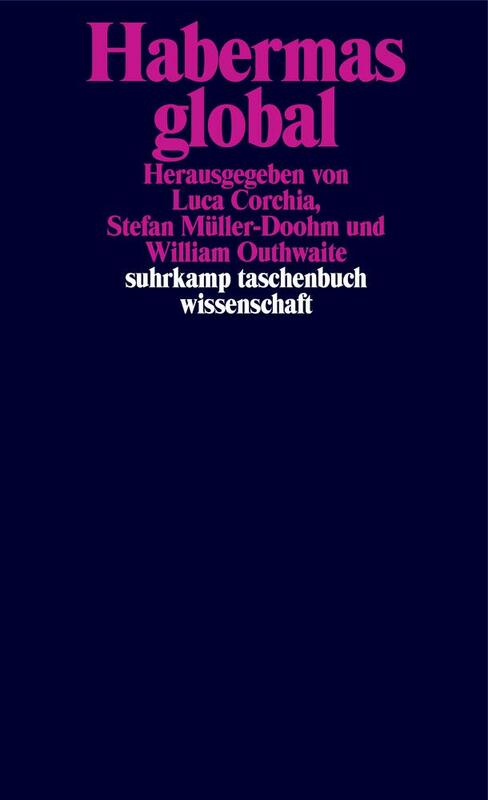 * "Reifying and Reconciling Class Conflict: From Hegel’s Estates to Habermas’ Interchange Roles" (2013). 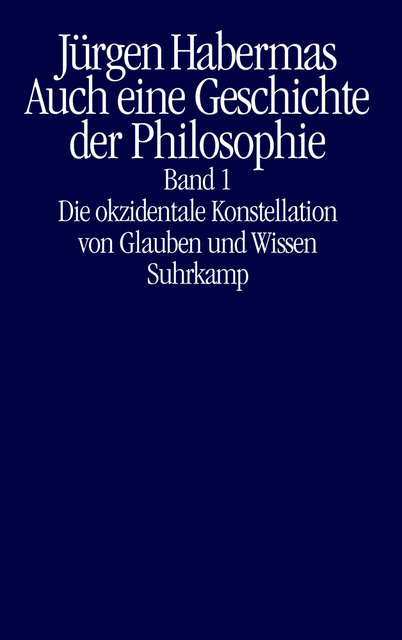 * "Reification In and Through Law: Elements of a Theory in Marx, Lukács, and Honneth" (2014). Christie Hartley is Associate Professor of Philosophy at Georgia State University. Lori Watson is Professor and Chair of Philosophy at the University of San Diego. 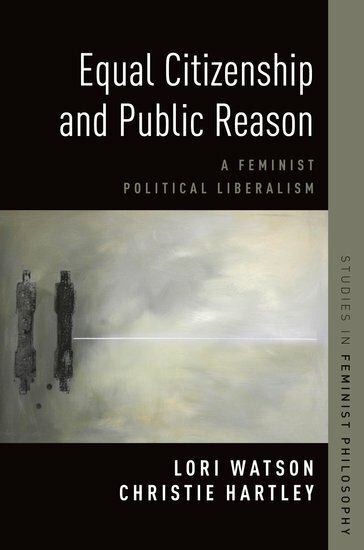 * Christie Hartley & Lori Watson - "Is a Feminist Political Liberalism Possible?" (2010). * Lori Watson - "Toward a Feminist Theory of Justice: Political liberalism and Feminist Method" (2010). * Christie Hartley & Lori Watson - "Integrity and the Case for Restraint" (2015). A video of Christie Hartley's lecture on "Feminism, Political Liberalism, and Marriage", March 10, 2016 at the Loyola University. *Ruth Abbey (ed.) - Feminist Interpretations of John Rawls (Penn State University Press, 2013). Preview here. Abbey's introduction here. A review here and here.